Struggling to keep your rental units filled? Every single day counts when a property is vacant but using a property management system and utilizing a few practices can take the worry out of this happening in the first place. Attracting potential (perfect) tenants will keep your units filled – but what makes a property attractive? Good marketing, happy tenants, incentives and good management are just a few areas for opportunity. as adding new ones. Good marketing will increase exposure, generate interest and relationships to eventually generate revenue. Vacancy & Occupancy – If it happens that you have a vacant unit, don’t let it sit! Try lowering the price or offering a smaller lease to stay competitive. 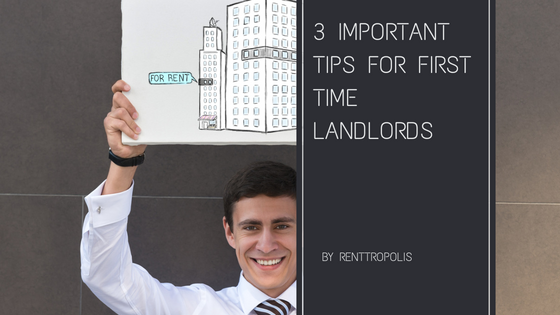 Keep Your Tenants – As long as you have good tenants, keep them! 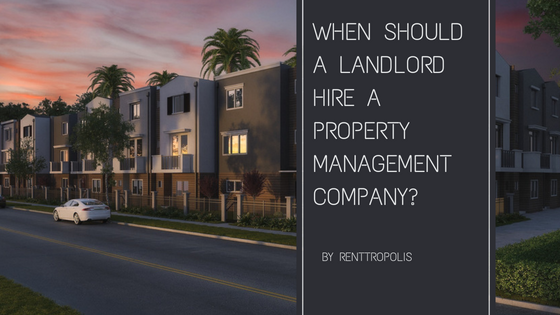 If they are paying rent on time, following the rules and being respectful, there’s no reason not to renew their lease and continue to work with them. If they’re thinking of moving elsewhere, you may want to offer incentives like shorter leases. Pet-friendly rentals help ensure you attract tenants – more than 76% of millennials own pets! Having happy tenants help attract other tenants especially online. 91% of people regularly or occasionally read reviews and 84% of people trust online reviews as much as friends! Encourage tenants to share their positive experiences by sending surveys for things like move-in process, property care, staff reviews etc. Move-in Incentives – The idea of “gift with purchase” can easily sway a potential client to sign and move in. Incentive examples are first month’s rent free, discounts, gift cards etc. Tenants generating interest can be rewarded with a referral reward after new move-ins, that can be used towards their rent (a small price to pay to fill a unit). Get Organized – Stay organized with Property Management Software. 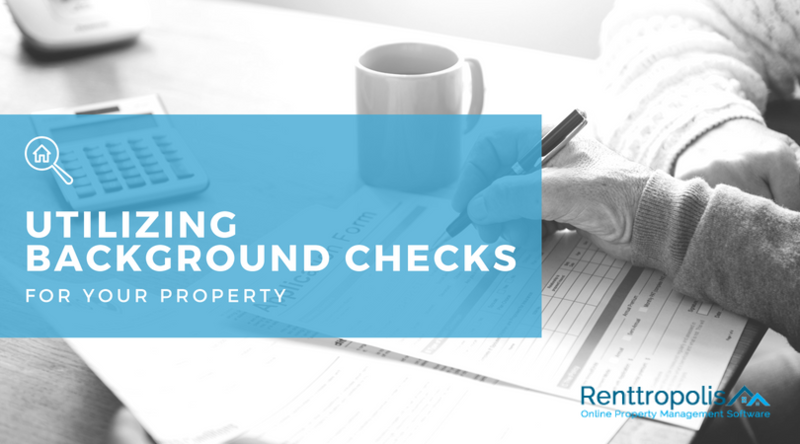 Renttropolis handles your property accounting, property and tenant management, document storage, repair tracking, background checks, online payments and reports, both beneficial to you and your tenants making the relationship seamless. 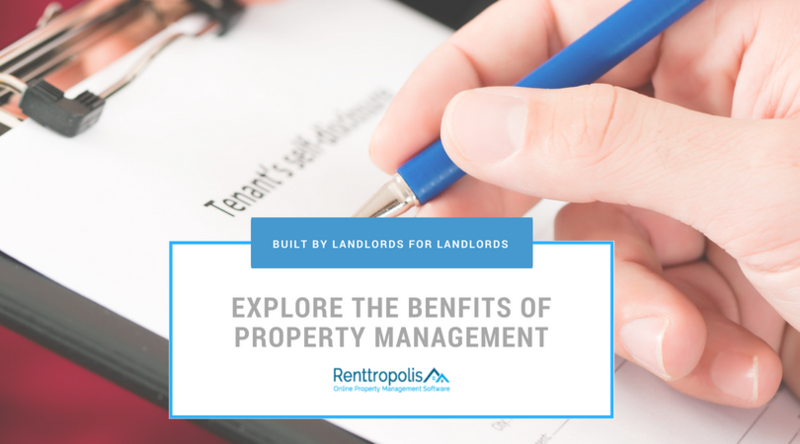 With plans starting at less than $10 a month, Renttropolis can make managing your business easier while keeping your tenants happy. Built by landlords for landlords, we allow your business to grow – allowing you to focus on the things that matter. Take Renttropolis for a free test.